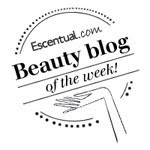 BeautySwot: Cleansing Milk Blind Trial - The Results Are in! 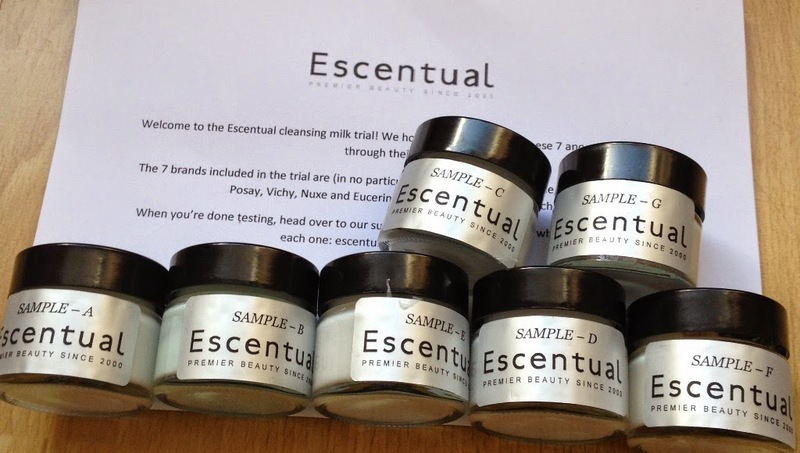 Back in March I took part in the Escentual.com Cleansing Milk Blind Trial along with 99 other beauty lovers. Seven cleansing milks were put into pots and labelled from A-G so we weren't influenced by brand names. Those taking part set to work testing them out (the fun part) and then all the results and our thoughts were recorded by a survey that we had to fill in. So I was itching to find out which one was my favourite, thankfully I didn't have too long to wait. My favourite, and it turns out, the overall winner, turned out to be La Roche -Posay Physiological Cleansing Milk - paraben free and suitable for dry to very dry sensitive skin. Personally, I don't have dry skin but at the time I was taking part in the trial I was suffering from quite a patches of facial psoriasis. This meant that I had to avoid anything too harsh. This fitted the bill perfectly, skin felt clean and gorgeously soft and most importantly not irritated. A winner in my book.